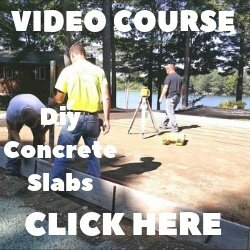 Submit Comment for Will the concrete be to heavy for a kitchen floor? 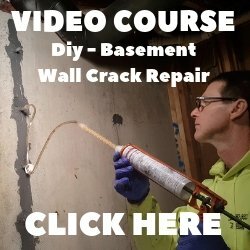 Will the concrete be to heavy for a kitchen floor? Return to Will the concrete be to heavy for a kitchen floor?.